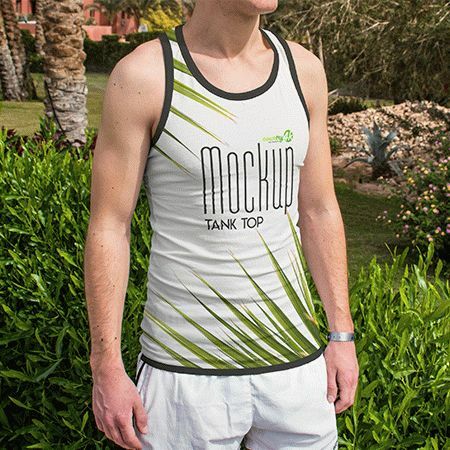 There are three angles free tank top PSD mockups in 4k high-resolution at your disposal and you have the opportunity to change a lot of customization options for your project. 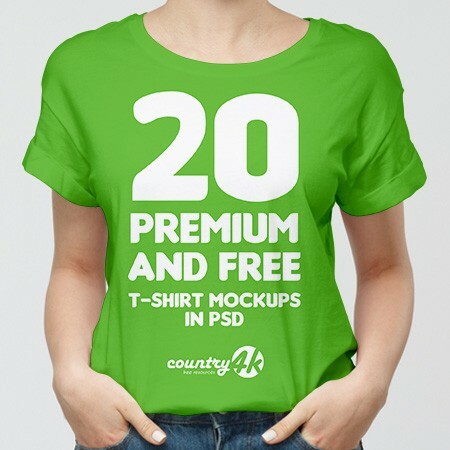 In the Free PSD mockups, you can edit the print on the T-shirt, add your own text or color to the T-shirt, and also choose an edge convenient for you. 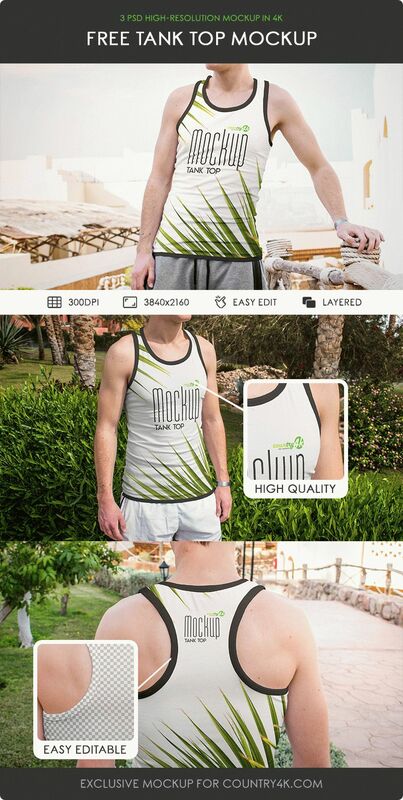 Download 3 Free Tank Top PSD Mockups of a man in a sleeveless jacket and you can easily implement your professional and creative ideas with Photoshop. 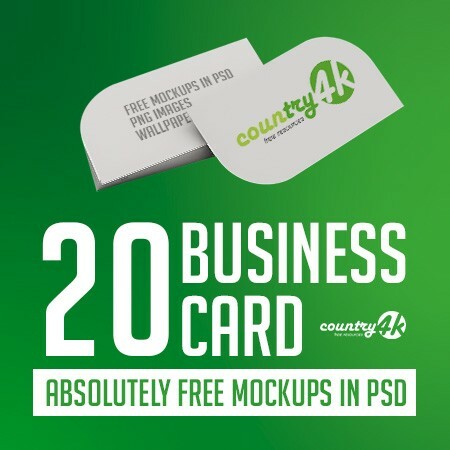 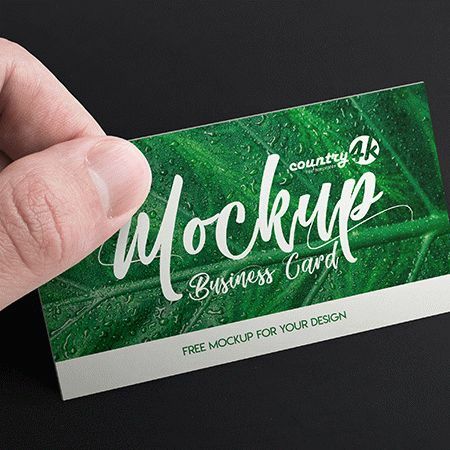 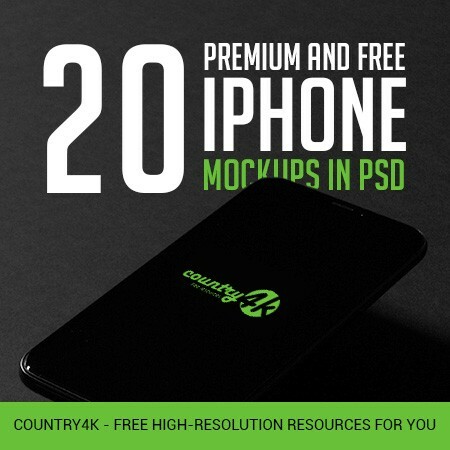 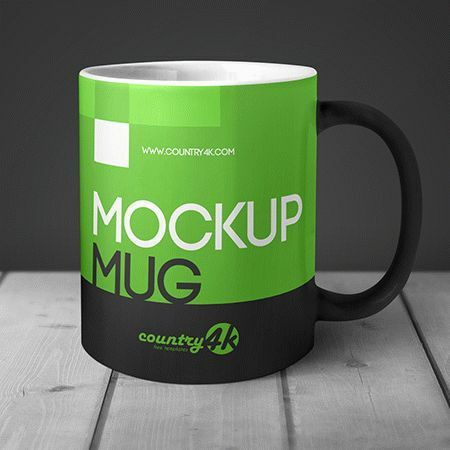 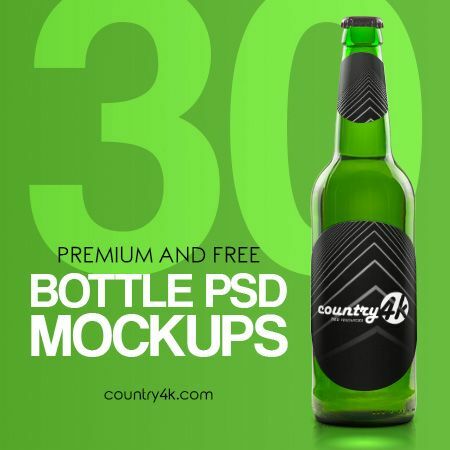 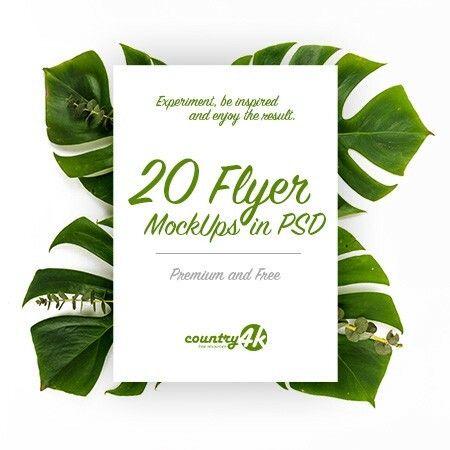 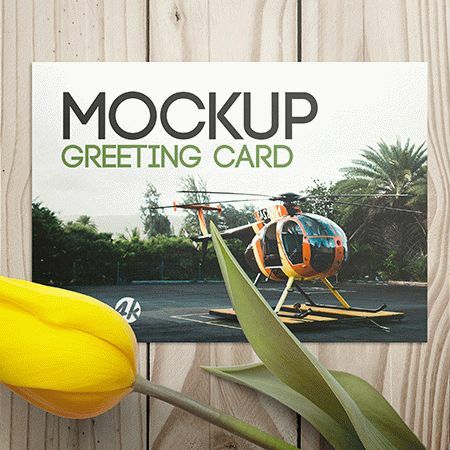 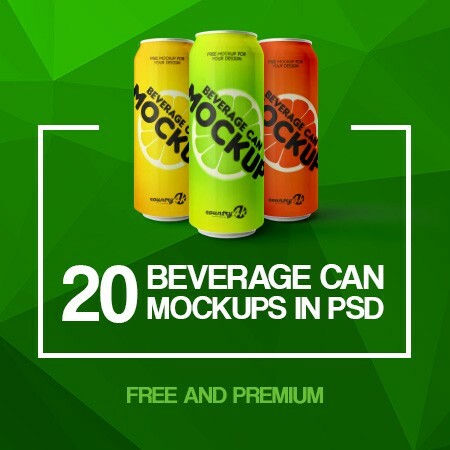 If you want to find a stunning and exclusive mockup for your branding, then boldly download and use it for your own purposes.